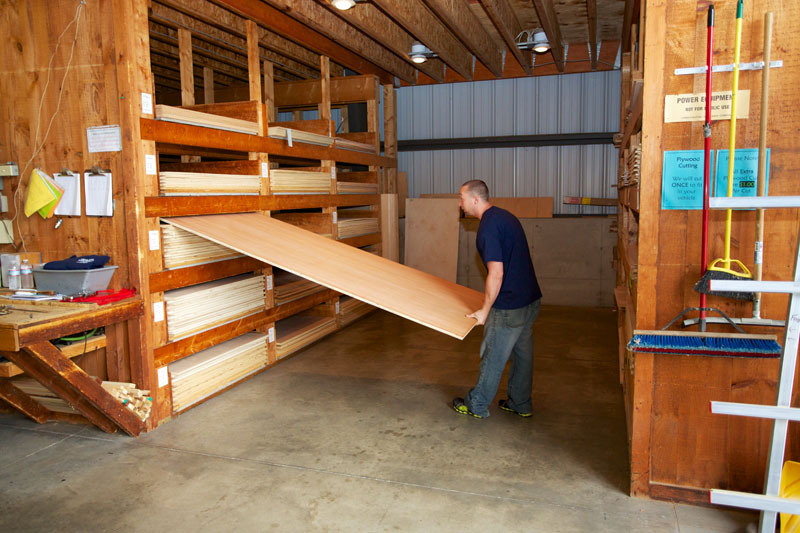 To complement our diverse inventory of Domestic and Exotic hardwood lumber, Highland Hardwoods offers some of the finest quality veneer plywood available. We carry a variety of the more popular species including Birch, Maple, Cherry, Black Walnut, Red Oak, White Oak, Mahogany, Arctic Birch, MDF, Lauan and Wacky Wood. 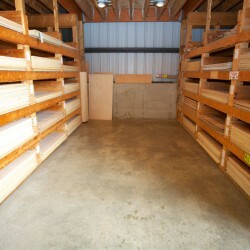 Most of our hardwood plywoods are available in ¼”, ½”, and ¾” thicknesses. Be sure to stop by and learn more about our quality hardwood plywoods and veneers. We offer competitive prices and you will find our selection second to none. 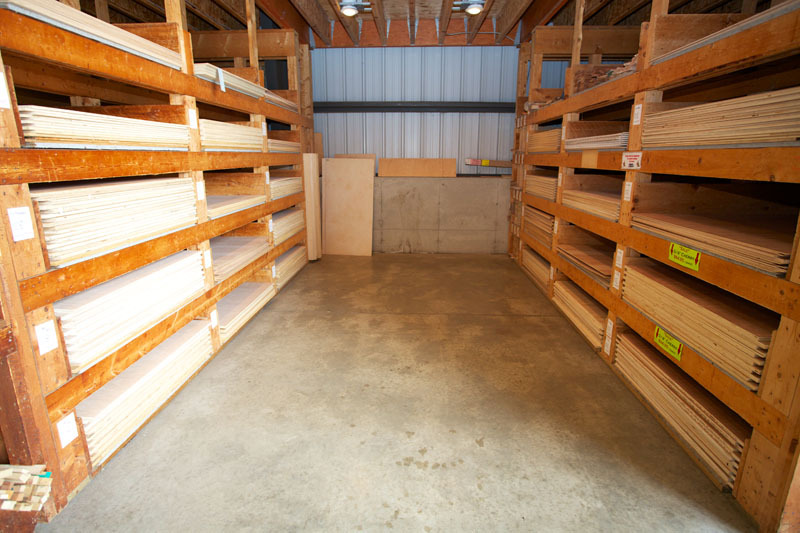 Let our knowledge and experience help you choose the hardwood plywood suited to meet your own particular needs. As a service to our customers, we can cut your plywood to fit in your vehicle (not a precision cut). The Highland staff is happy to assist you in carrying your plywood to your vehicle.